Architects: Goudchaux Architecte et associés. Paris. 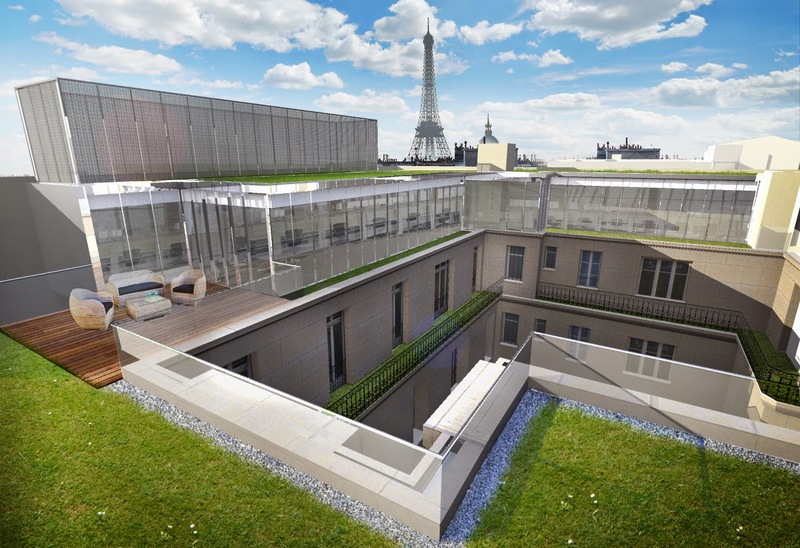 This project is located in the centre of Paris, next to “Champs Elysées”. 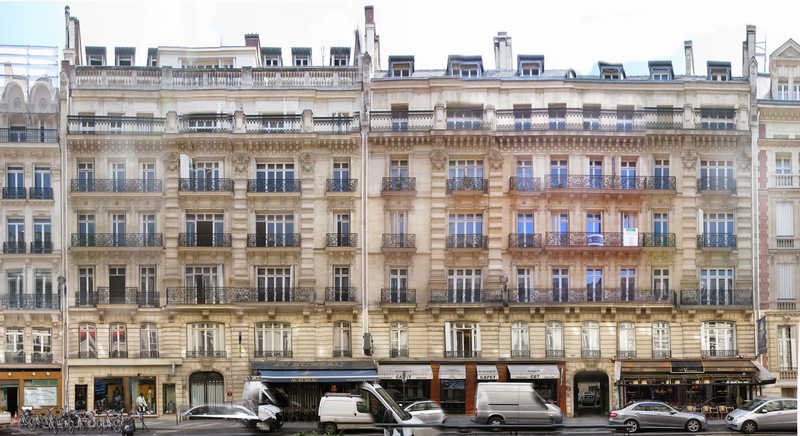 The objective was to design a law firm in a 7 floor Haussmann style building respecting the classic architecture . In the 6th floor, we have designed a very light structure, only visible from the courtyard, and it produces a great contrast between the classic and modern architecture. Tasks: Site measures and survey, facade rehabilitation, initial proposals, construction permit plans and forms, photogrammetry, 3D modelling, renderings, Photoshop image editing.